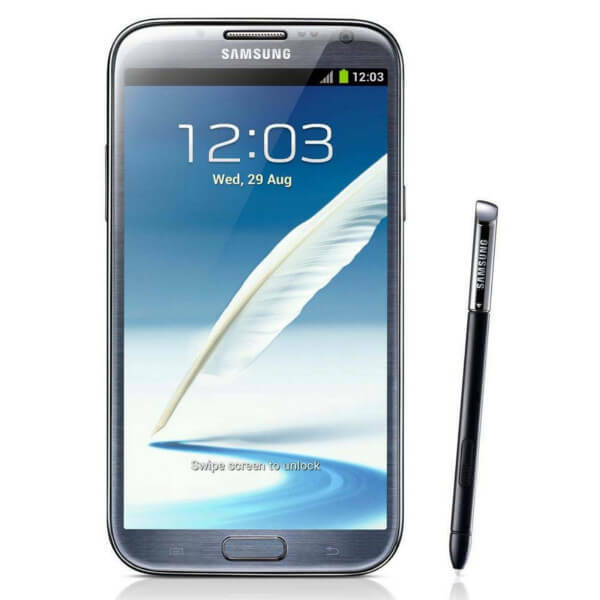 The Samsung Galaxy Note 2 3G was launched in September 2012. The phone comes with a 5.5 inch touchscreen display with a resolution of 720 pixels by 1280 pixels at a PPI of 267 pixels per inch. All pre-owned phones and tablets undergo stringent functionality testing prior to being dispatched to our customers.